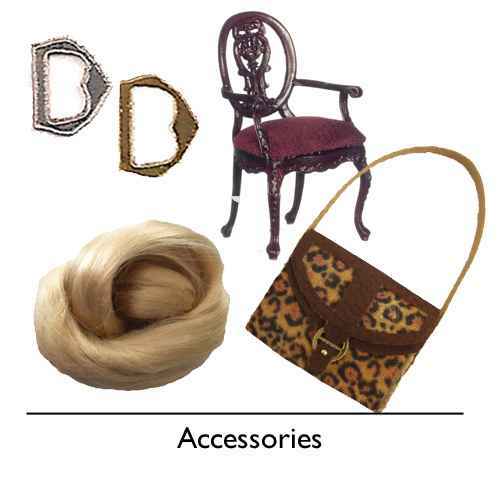 Doll house scale miniature doll kits. 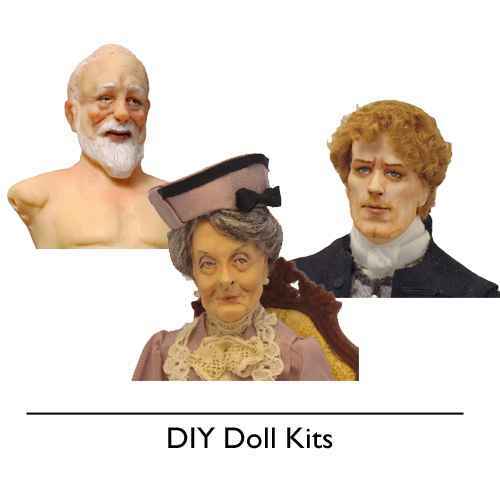 Miniature doll kits for room boxes, dollhouses and one inch scale miniature figure makers. 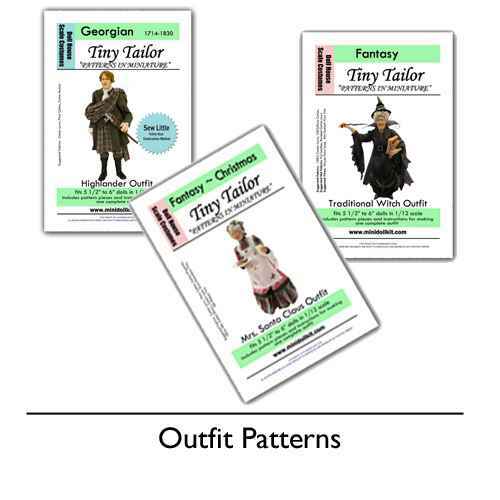 Doll house scale sewing patterns for miniature doll clothes. 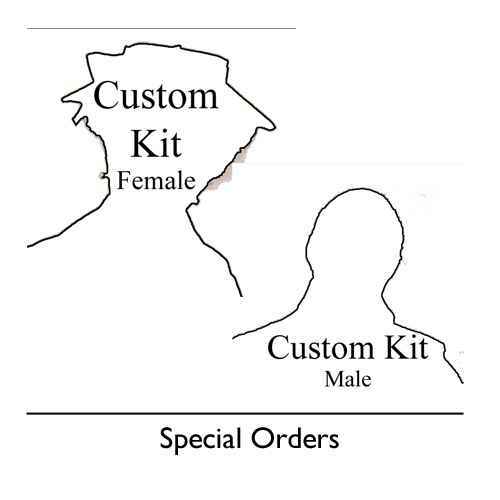 Historical doll house patterns, fantasy doll house patterns, modern and popular character doll house patterns to make doll's clothes. 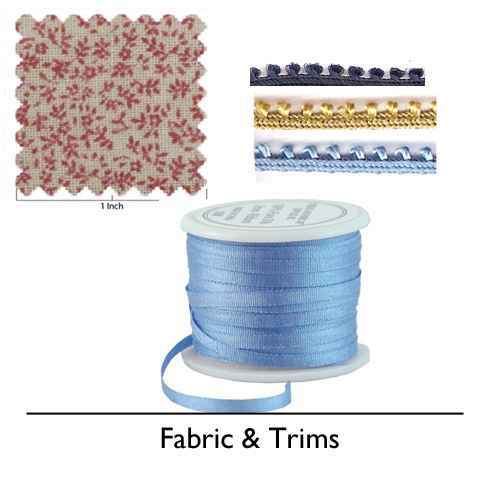 Doll house scale fabrics and trims for miniature work. Cotton fabric, silk fabric, silk ribbons, picot braids doll house scaled. Free 1:12 scale printies for your miniature projects. It's Mini Doll Kits way of saying thank you to our visitors. 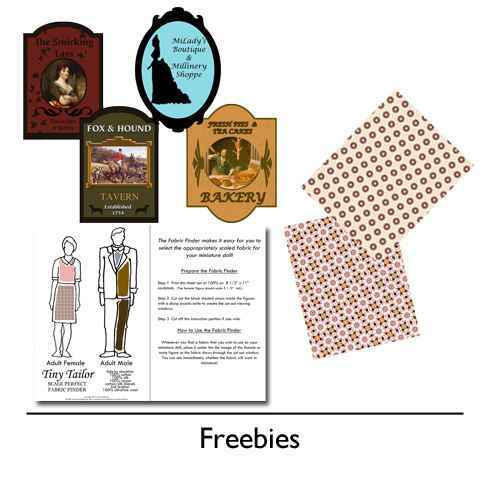 Our free collection includes, signs, wallpaper and holiday fabrics. All free of charge. 1:12 scale dollhouse downloadable printties and patterns. 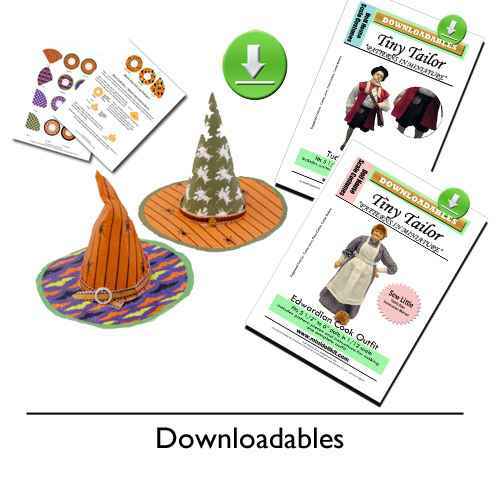 Instant downloads for miniature projects. 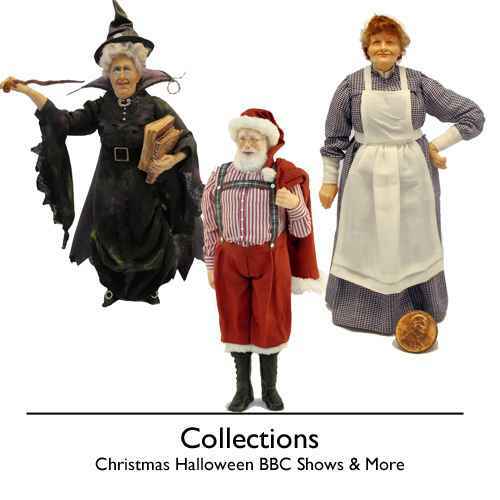 Room boxes, shadow boxes and displays for dolls and doll house miniatures. 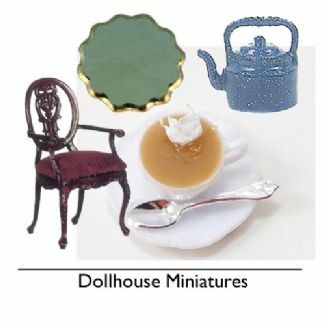 Finely crafted miniature dollhouse dolls in one inch scale for collectors of miniature figures. 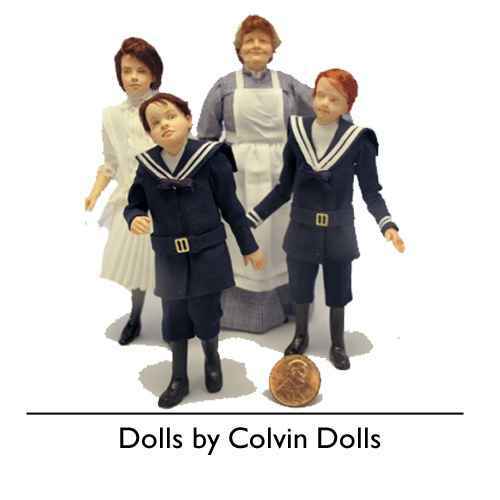 Hand crafted, realistic art dolls. 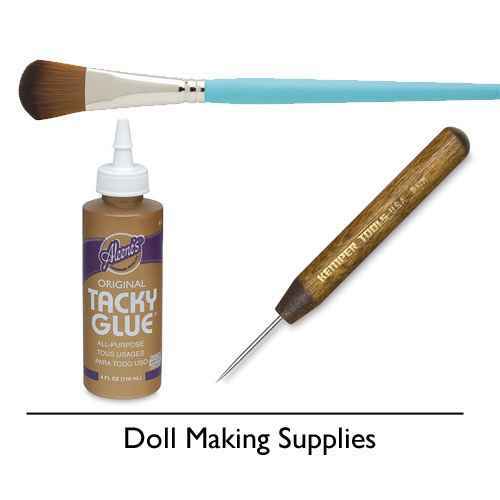 Where you will find Mini Doll Kits products that help make many popular themed projects!